MHM Photography is Heather and Michael McHenry. 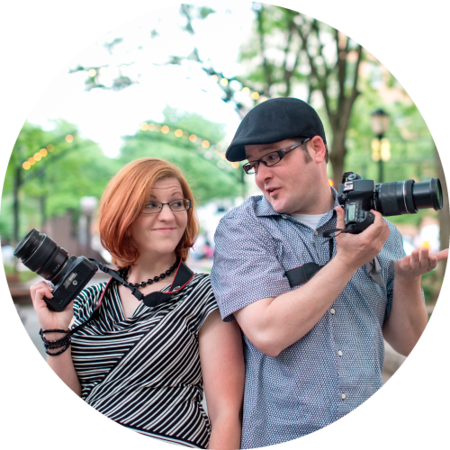 Michael and Heather McHenry are married professional photographers from Cincinnati, Ohio. After being together for seventeen years, this couple’s love for each other and of photography inspires them to capture visual experiences and create lasting memories for their clients. Michael, who began taking pictures at a young age, is known for his spectacular and colorful landscapes and beautiful nature shots. He is also well known for his candid photographs of DJ performances and social events. His uncanny ability of catching beautiful scenes at the perfect moment in time makes him the perfect photographer to hire for your event. His work is ideal for hanging in your favorite room at home. 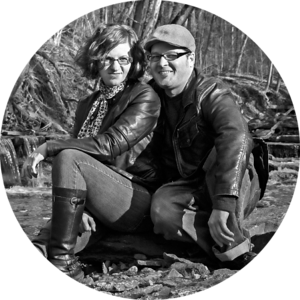 Heather is a formally trained photographer who studied Graphic Design and Photography. She is a real estate photographer by day but is also known for her stunning HDR Photography, whimsical portraits of people and animals, and her incredible talent for photo editing and restoration. She is patient, kind and easy to work with. Her finished pieces are impeccable and crafted with care. She is inspired by creating memories that will last forever. We currently offer wedding, event, and promotional photography, portraiture services, fine art print sales, and photo restoration.